Read the Review on Ramblings of the Chef Next Door blog.All opinions are hers. 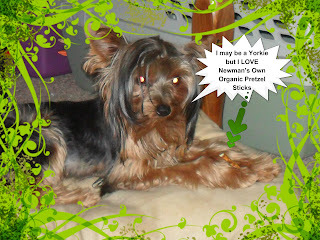 My dog was mad when he found out he couldn't enter.. LOL.... One lucky reader will win. 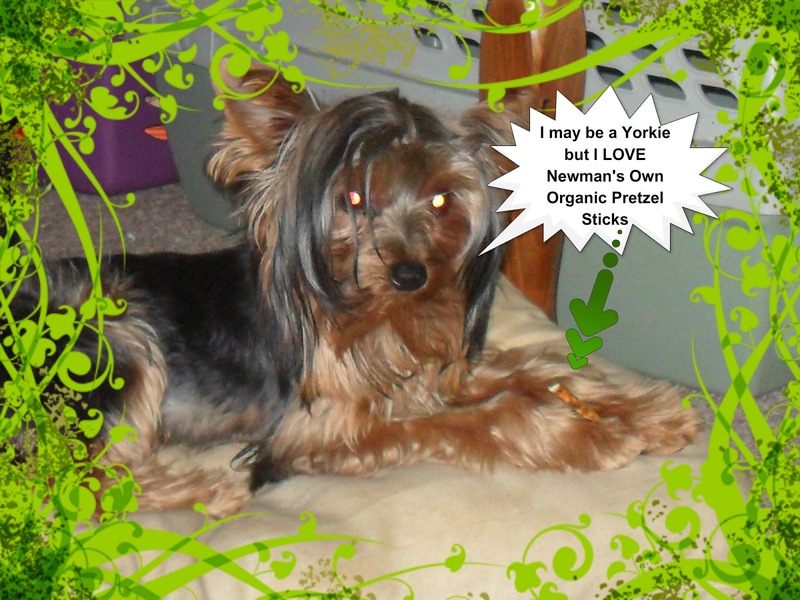 The prize will be Newman's Own Organic Pretzel Sticks, Newman O-s, Licorice, and Oatmeal Chocolate Chip Cookies. They also add a surprise in each box. Make sure to enter Via the Rafflecopter Below.. Special thank you Carmen's Coupon Blog & Stephanie's Bit by Bit. Ramblings of the Chef next door & other bloggers not responsible for shipment of prize. Open to US residents only. You will have 48 hours to claim prize or new winner will be selected.